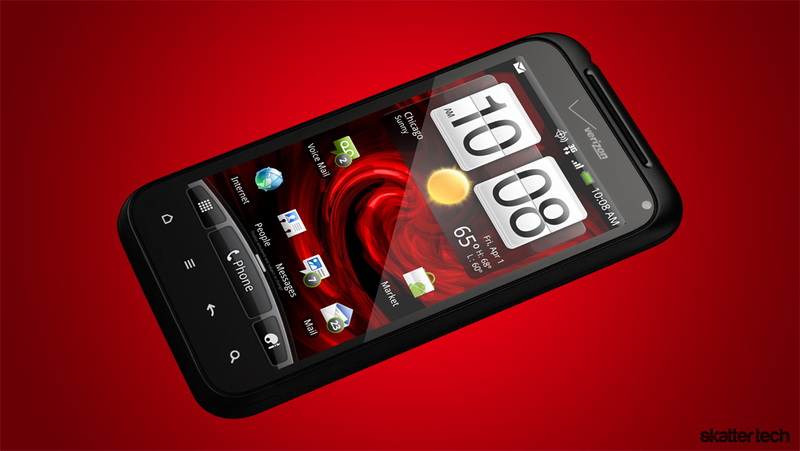 It was just a year ago when the Droid Incredible by HTC made a debut on Verizon Wireless. It unfortunately got overthrown just a few weeks later by the powerful HTC EVO 4G for Sprint. It looks like history might be repeating itself again. Big red just announced the next-generation Droid Incredible 2 smart phone which sports a 8 megapixel camera for HD video capture, a 1.3 megapixel front camera for video calls, DLNA media sharing, noise cancellation, and tons of other features. These features might sounds great, but better Android smart phones such as the HTC EVO 3D and the HTC Sensation 4G are just a few weeks away from launch. The Droid Incredible 2 runs on the year old 1 GHz Qualcomm Snapdragon processor while newer handsets are switching over to dual core. It even lacks the latest Android 2.3 Gingerbread operating system, instead running on Android 2.2 Froyo. While I am confident that HTC will roll out an update in a matter of time, it is still a major let down. Even more disappointing is the lack of 4G connectivity, forcing subscribers to stick to 3G or WiFi networks. For those not familiar, Verizon Wireless already offers two 4G LTE smart phones: the HTC Thunderbolt and the Samsung Droid Charge. According to the press release, the Droid Incredible 2 will hit stores just two days from now on April 28th. Verizon Wireless will charge $199 for the device with a new two-year contract. While the compact form factor might seem appealing, I would recommend staying away from this phone. The Droid Incredible 2 is probably a reliable device, but it is out dated from the moment it reaches store shelves. I would have to say that other HTC smart phones such as the Thunderbolt 4G is your best bet until something better hits the streets. The Droid Bionic looks awesome and has 4G, also Droid Charge and HTC Thunderbolt. Personally, I’m waiting for the Bionic. It got (temporarily) discontinued. A product carrying the Droid Bionic name tag will make an appearance this summer, but it will probably have a different look and an improved feature set.